Garry Bailey has more than 45 years’ experience as a media professional. 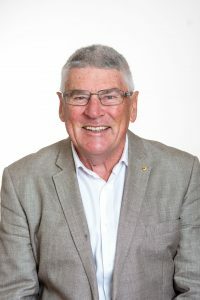 He held senior management positions with Davies Brothers Pty Ltd, publisher of the leading Tasmanian newspapers The Mercury and the Sunday Tasmanian, for 30 years and was editor from 2001 to 2012. He has had an enduring interest in road safety, leading a series of campaigns in his time as editor of both newspapers. Garry continued that commitment as the Tasmanian advocate for Bicycle Network from 2014 to 2017 and as a member of the RACT’s southern advisory committee. Paul Kingston joined the Motor Accidents Insurance Board as CEO in February 2015. Before his current role, Paul held a range of senior executive roles across both the public and private sectors. His experience has been across a range of industry and subject matters including government policy and advice, property development, ICT, insurance, outsourced service provision and financial modelling. Paul has been a Director (executive and independent) on several government, commercial and not-for-profit boards. He has a Bachelor of Economics with Honours, post graduate qualifications in management and is a Graduate of the Australian Institute of Company Directors. Dr Ian Johnston has worked in the safety, especially transport safety, since 1966. His experience spans all modes. He has been a researcher, policy analyst, program administrator, senior executive and non-executive board member across a range of transport modes and settings – with the Australian Government, with the Government of Victoria, with a national research and development company and in academia. 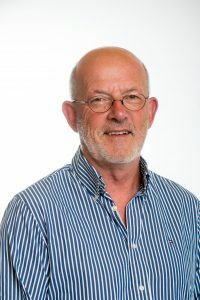 He has a special interest in how societies, governments and organizations think about and manage safety and in the translation of research results into policy and practice. 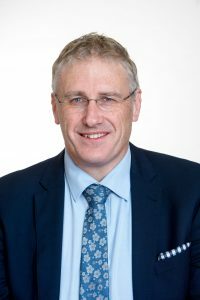 Gary Swain is the Deputy Secretary within the Tasmanian Department of State Growth with responsibility for the Transport Services Group, which comprises two divisions and about 300 people operating under a largely outsourced delivery model. In this role he has responsibility for the road transport functions of the Tasmanian Government, which spans network design, capital program delivery, maintenance of State Roads and bridges, passenger transport policy, procurement and regulation, road safety and registration and licencing. 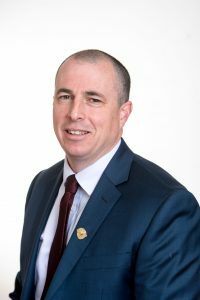 Gary is also the Transport Commissioner for Tasmania, which is a statutory role with State-wide planning and coordination functions across all road managers in Tasmania. Commissioner Hine joined Tasmania Police as a cadet in February 1980. 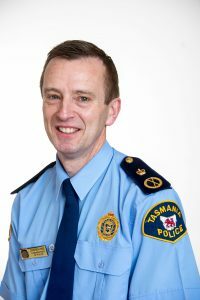 After graduating from the Tasmania Police Academy in December 1981 he worked in general uniform and traffic roles in Burnie, the Criminal Investigation Branch in Launceston, and uniform duties in Hobart. He was promoted to Inspector in 1997 and Commander in 2000. He served in Executive Support and Operations Support before promotion to Assistant Commissioner in late 2002. After serving in the Planning and Development and Crime and Operations portfolios, he was promoted to Deputy Commissioner of Police in 2008 and was Commissioner of Police and Secretary of the Department of Police and Emergency Management on 11 October 2010. 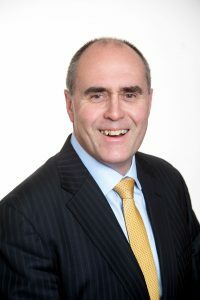 Harvey Lennon is the Chief Executive Officer of The Royal Automobile Club of Tasmania Limited, having taken up this role in December 2010, succeeding Greg Goodman. Before assuming his new role, Harvey was the Club’s Chief Operating Officer from 2007 and Chief Financial Officer from January 2000 to 2007. Before joining the RACT, Harvey worked in the State Department of Treasury and Finance, where he held a range of senior positions. He has a Bachelor of Commerce Degree from the University of Tasmania, is a CPA and a Graduate of the Australian Institute of Company Directors. 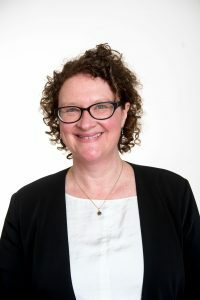 Dr Katrena Stephenson was appointed as the Chief Executive Officer of the Local Government Association of Tasmania (LGAT) in June 2015, making her the first female CEO in the organisation’s 102-year history. Before her appointment, she was the Association’s Policy Director from late 2007. Katrena has previously held policy, advisor and evaluation roles in Tasmanian State Government departments, and in the UK. Paul Bullock is a founding member of the Tasmanian Motorcycle Council in 2004. 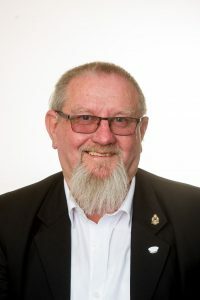 He was a medic in the Royal Australian Navy, drove ambulances, was a member of Karratha Volunteer Fire brigade and Rescue Officer Emergency Services Karratha, WA and was the Pension and Welfare Officer of the Launceston RSL. 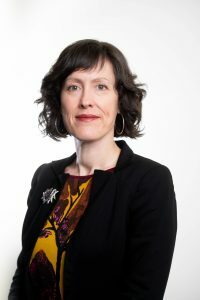 Alison is a communications and public policy specialist with more than 20 years’ experience in the areas of health, law reform, politics and local government. 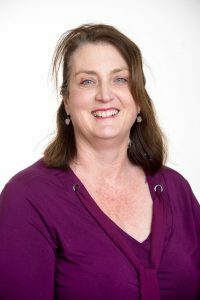 As the Public Affairs Advisor for Bicycle Network Tasmania and Chair of the Tasmanian Bicycle Council she represents all forms of cycling, from children riding to school to athletes training on roads. Alison advocates for better infrastructure, laws, policies and programs to encourage more people to ride for transport and enjoyment. A key focus is the separation of people riding bicycles from vehicle traffic to encourage people of all abilities and ages to ride more often. Michelle Harwood is the Executive Director of the Tasmanian Transport Association. Michelle was previously a Director and Operations Manager of TransTrain, a Tasmanian based RTO servicing Tasmania’s Transport Industry. In 2014, Michelle received the NTI Award for most valued contribution to the Road Transport Industry in Tasmania. In 2015, Michelle was awarded the Trevor Leo Medal for outstanding contribution to Vocational Education & Training. Michelle is also a member of Transport Women Australia and Chairs the Tasmanian Transport & Logistics Workforce Advisory Group. She has a Graduate Certificate in Training & Development and a Certificate IV in Training and Assessment.